Our Father… Your Kingdom come, Your will be done. 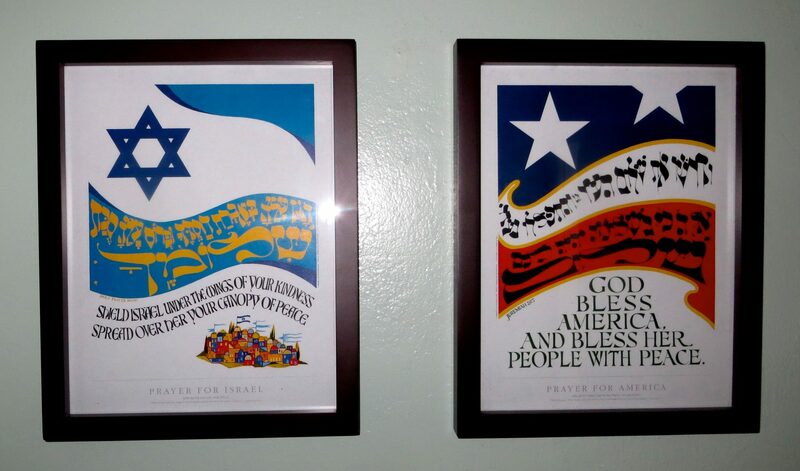 Bright and delightful posters (8″ x 10″) that you can print and frame side-by-side in prayer for Israel and the USA, if you are American, or just for Israel if you reside in another country. 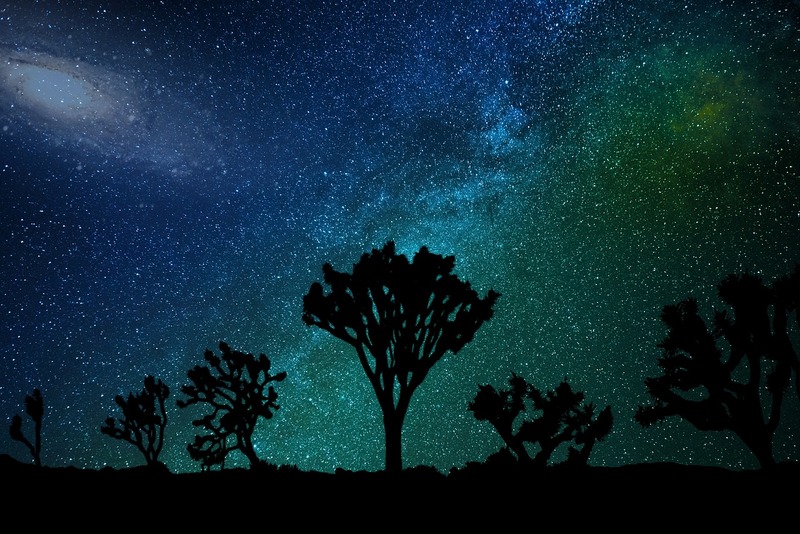 Wonderful reminders to pray for Israel – and for your country’s relationship with her. Eleven minutes after Israel declared its independence, President Harry Truman recognized the new Jewish State. Since that time there has been a unique and special partnership between these two great Nations. 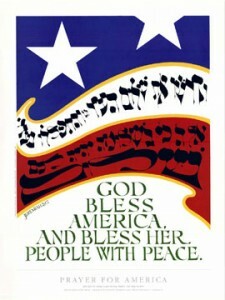 Israel has no better friend than America. And America has no better friend than Israel. We stand together to defend democracy. We stand together to advance peace. We stand together to fight terrorism. The United States supports Israel not because of favoritism based on political pressure or influence but because the American people and their leaders say that supporting Israel is politically sound and morally just. Though not all relations have been friction free – and many in the USA have at times grieved over positions the government has taken – it is our hope and prayer there will be a growing solidarity between our two Countries and two Peoples. 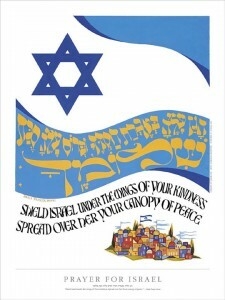 In line with that hope, we are sharing the following from Judaism.com who grants permission to duplicate and distribute copies of these poster for non-commercial purposes only. To download click on each poster. May this precious bond between Israel and America – Two Nations and Two Peoples – be G-d centered, G-d focused, and G-d blessed. and a three-stranded cord is not easily broken. This entry was posted in Prayer by Cindy Lou. Bookmark the permalink. I printed, framed and will remember to pray for both nations.